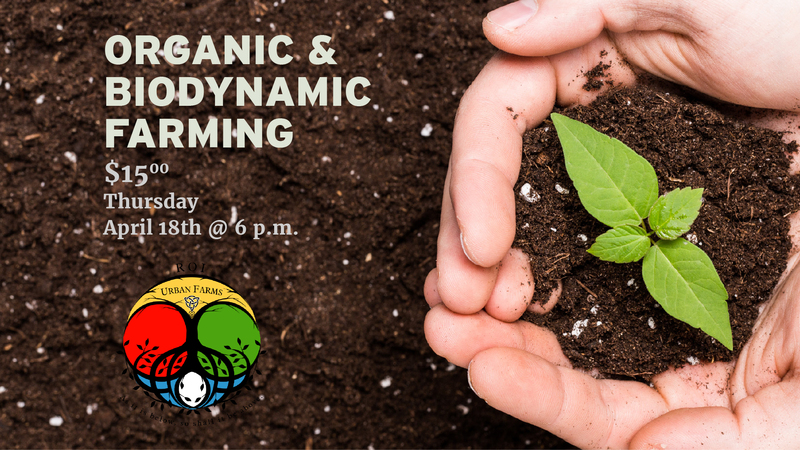 Join us with Biodynamic Farming Specialist Jamie Meyers of ROI Urban Farms as we explore a new science of thought on plant growth. Learn how the principles of Biodynamic Farming can lead to astonishing growth and production in your garden with a method that excludes the use of artificial chemicals on soils and plants. Biodynamic-Grade organic compost will be available for purchase.